This year has been a truly a year of changes. I am incredibly thankful to work with each of YOU through the PurePoint International evolution. 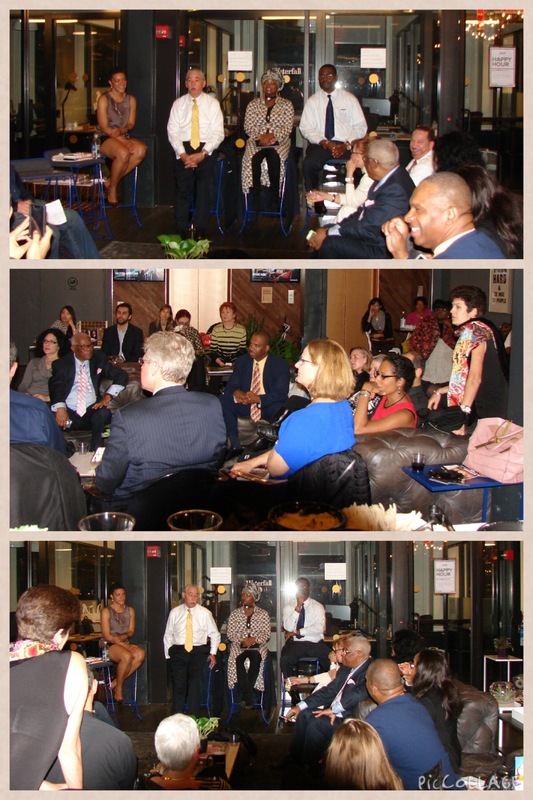 I am extremely excited about December and 2015, and look forward to work with each of you and serve you along the way. 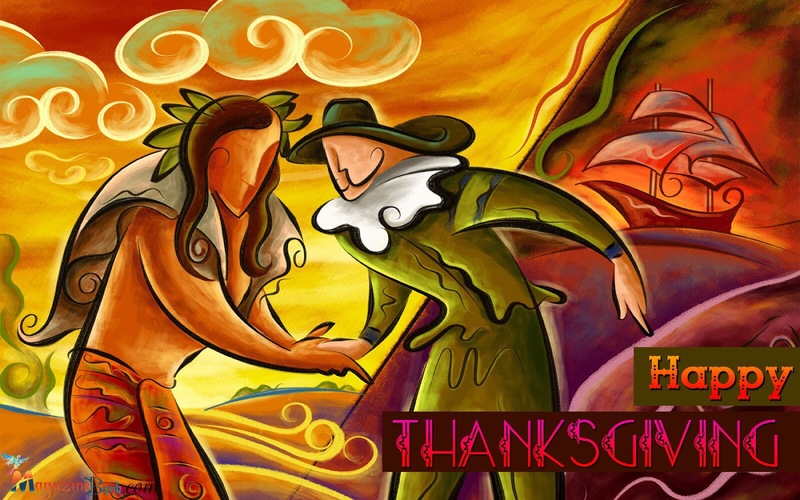 Wishing you and your family a warm and safe Thanksgiving full of love and gratitude. 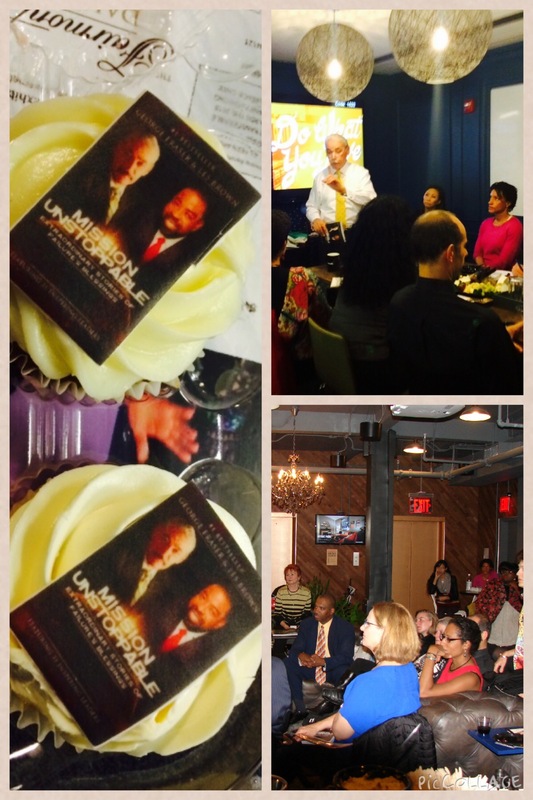 Photos from the Amazing Mission Unstoppable Book Launch in NYC!! 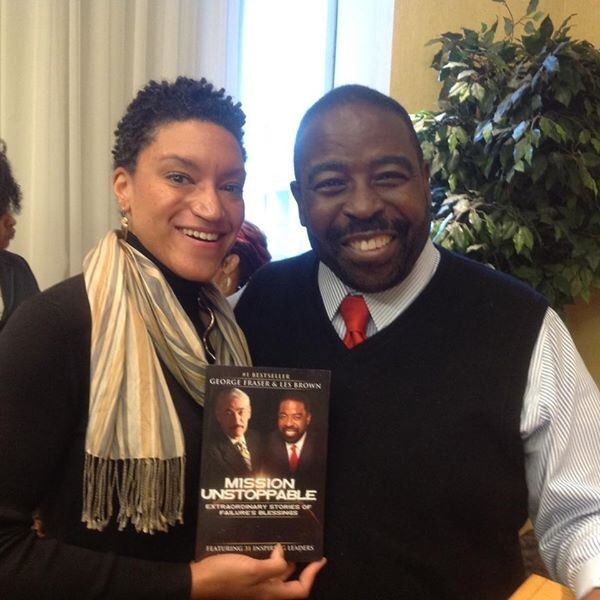 Speaking Icons Dr. George C. Fraser and Les Brown Collaborate for the First Time in New Book with 31 Inspiring Leaders. 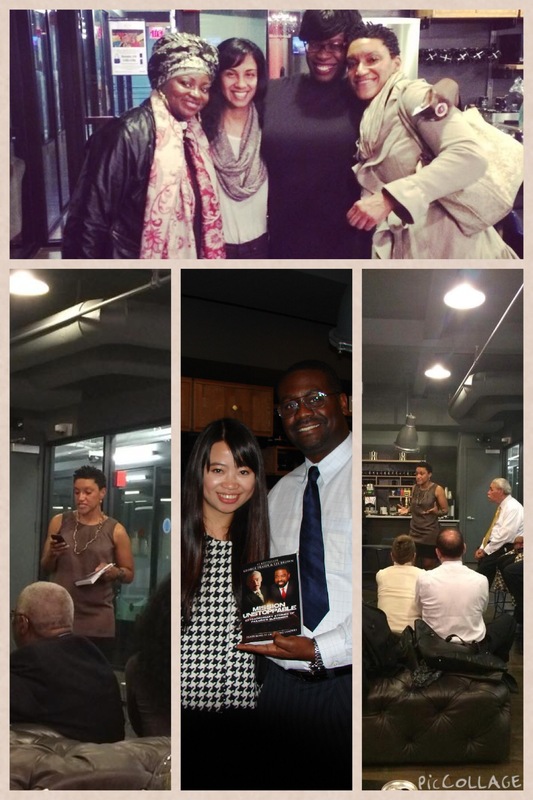 New York, New York, October 31st, 2014– Mission Unstoppable: Extraordinary Stories of Failures Blessings is a collaboration of stories that depicts the struggles of 31 inspiring leaders and the challenges they faced while traversing their personal and professional road to success. Mission Unstoppable reveals these inspiring leaders desire to reach their goals and reasons for not giving up. Inspired by Dr. George C. Fraser, author of 5 best-selling books including Click andSuccess Runs in our Race and creator of the PowerNetworking Conference, with Les Brown, this book will fill you with inspiration and passion to fulfill your own dreams and be unstoppable. Order on Amazon.compublished by Yinspire Media. 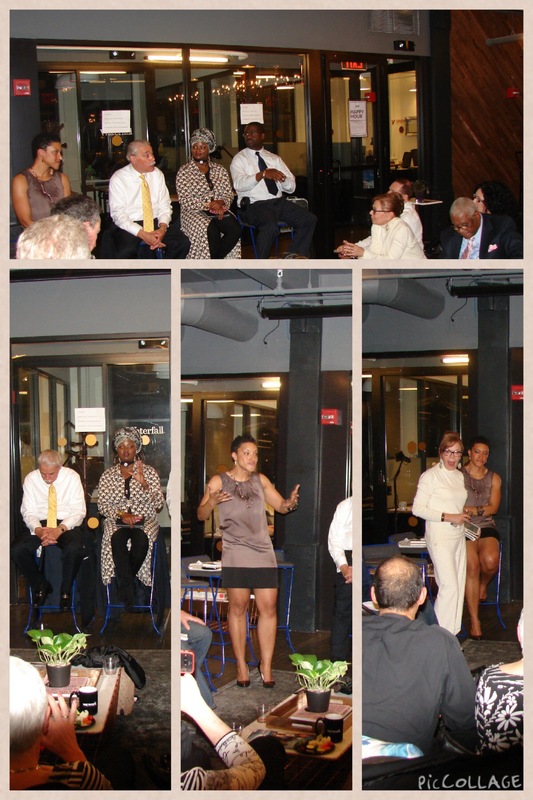 Locally, Jessica Robinson, one of the co-authors will host a Mission Unstoppablebook launch taking place at WeWork, 110 E. 28th St, New York, NY on November 11th, 2014, featuring co-authors Dr. George C. Fraser and Haki Ammi. 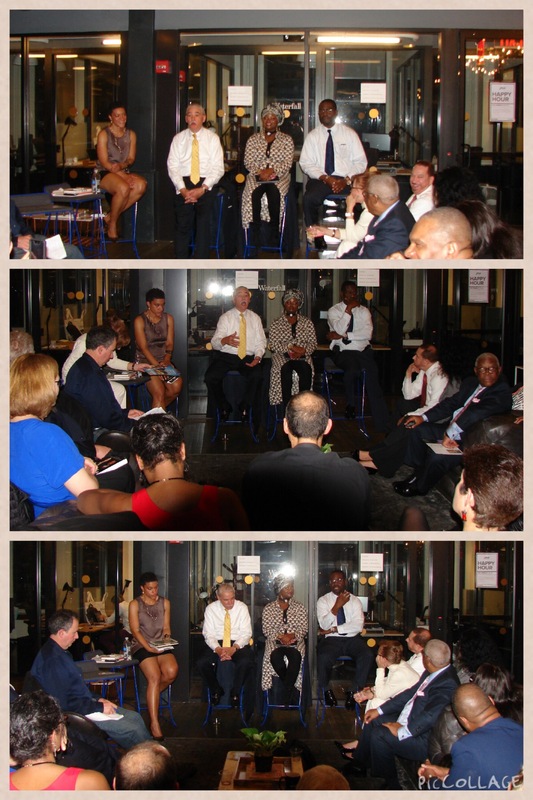 Early bird tickets for the event will be $35.00. The event will run from 6:30pm-8:30pmapproximately. You can purchase tickets by going towww.consciouscourageliving.com orwww.the-purepoint.com. Jessica Robinson is co-author of Mission Unstoppable, a Life Purpose & Career Coach (website: Conscious Courage Living) and is Tech Entrepreneur & President at PurePoint International, a boutique security firm.